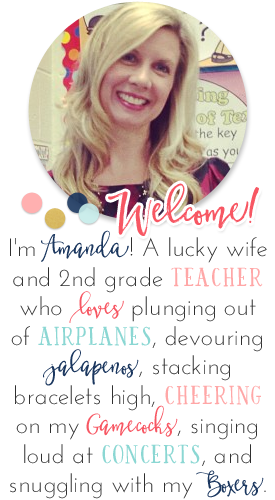 So, I thought this would be the perfect time to show-off a new little game that I've been trying out in my classroom. 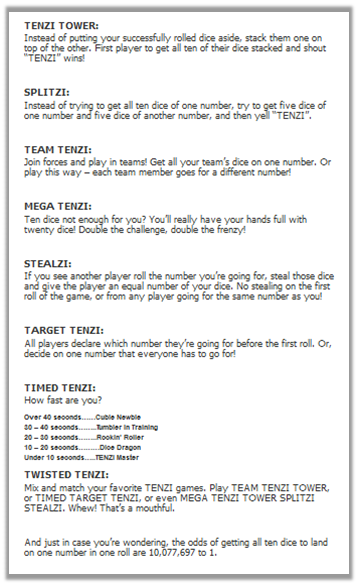 Have you heard of TENZI? It's a new game for me...and my kiddos are eating it up!! They would pretty much do anything for a chance to play this game. It is a dice game. Not necessarily educational, although my brain is already racing with ways I could incorporate it into lessons. Definitely with probability! 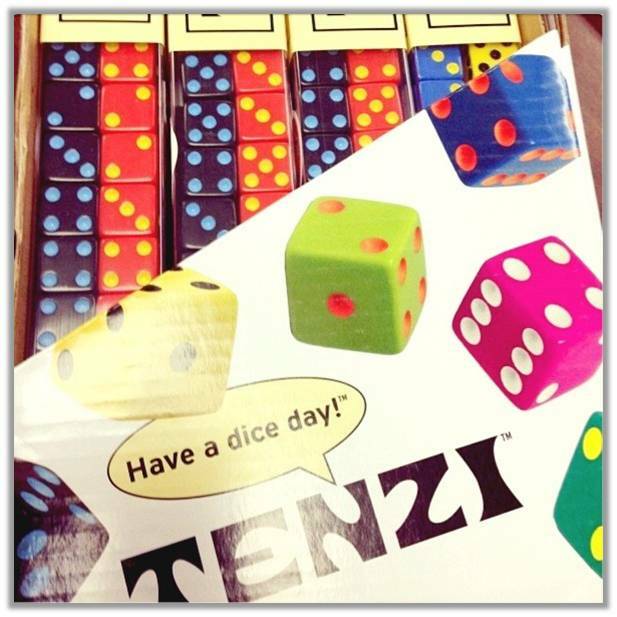 When you buy the game, it comes with 40 dice - ten each of four different colors. This means that 2-4 people can play with a set. You can see I have 8 sets in my classroom - enough for all of my students to play at the same time. It's really simple. 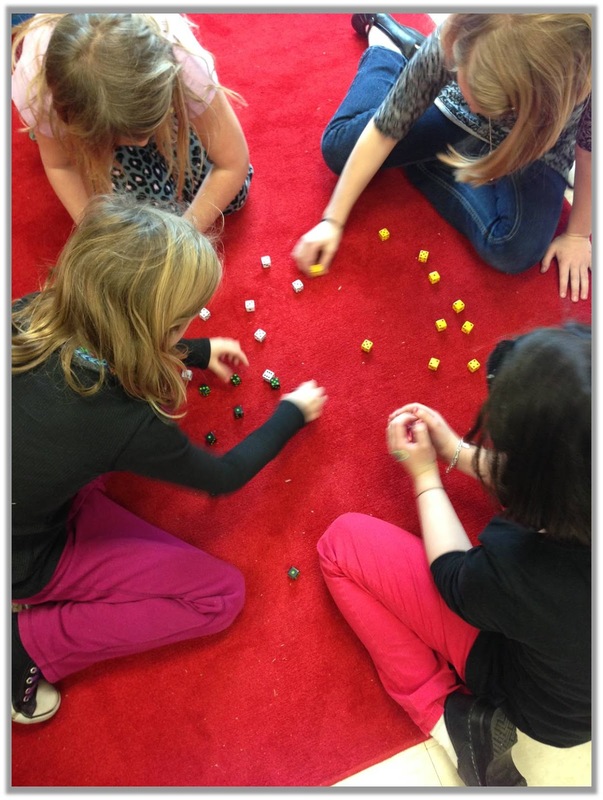 Each player rolls the dice (at the same time) and looks for the number they have the most of - they "claim" that number and pick up any dice that are not on that number. They continue to roll (as fast as they can) any dice not on that number until finally they are all on the "claimed" number. 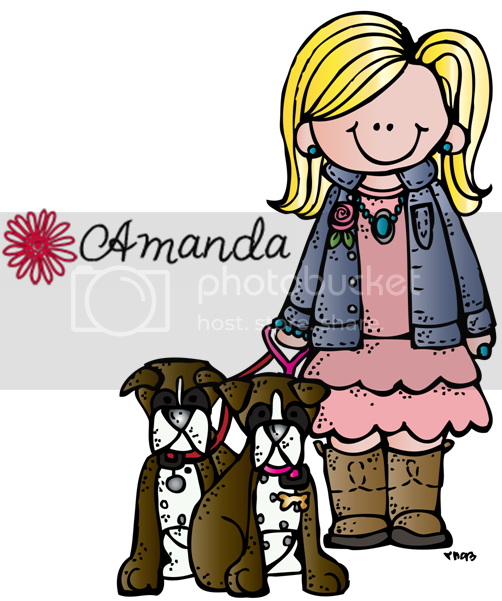 Once this happens, they yell, "TENZI!" The first person to yell it wins. My kiddos are obsessed. Since it's not really educational, they've just been playing it during indoor recess (I know we've all had more than our share of THOSE this winter) and at dismissal time. In fact, it has been my saving grace during dismissal time. They are so occupied and focused. LOVE. I also love the fact that there are many different versions of play. I actually used this as a reward for my kiddos. If they won on the scoreboard, I showed them a new "version" of play! Ha - I'm telling you...they eat it up! So, here's my thought for making it educational. Once students have claimed a number, they can set aside, not only dice that land on that number, but also dice that add up to that number. Example, if you claimed the number 6 and on the next roll, you didn't have a 6 but you did have a 4 and a 2, you could set those two dice aside (together) as a 6. I can't wait to try this version with my kiddos! I'm going to call it SUMzi. I know teachers are the BEST at making things into learning opportunities, so what are your thoughts? How would you use this game in an educational way? 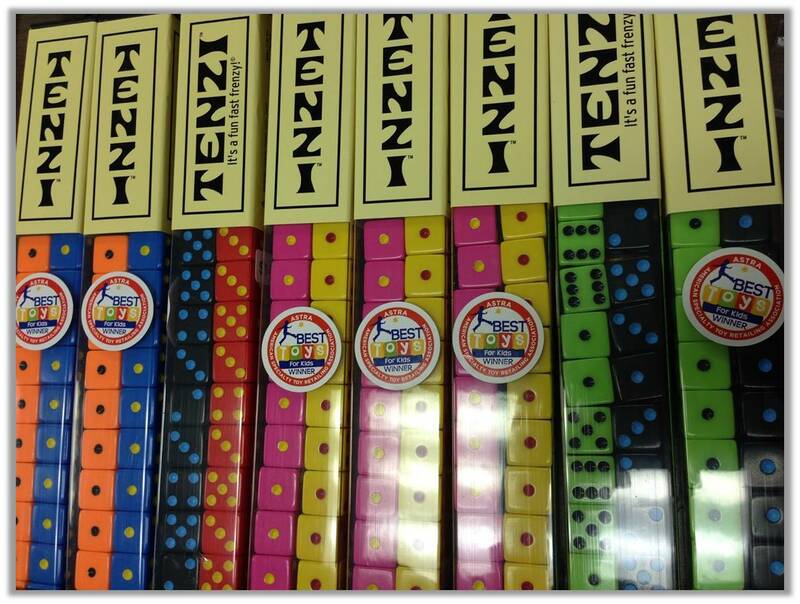 Of course, you could always use the 40 DICE in many ways in the classroom, aside from Tenzi! What are you waiting for? 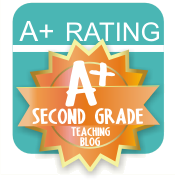 Do you want to give this game a try in your classroom? 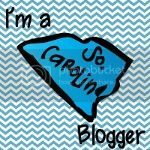 I'm giving away TWO SETS to ONE LUCKY TEACHER! Enter below and I'll choose the winner on Friday (unless this storm causes us to lose power, in which case I'll choose the winner as soon as possible...let's hope not). This looks awesome. Would love to win this for my classroom. You could have students claim a number before rolling and have them roll for factors. You could call it Timez! Picked up this game last Christmas at my local teacher store (School Crossing). We had so much fun playing with family all Christmas Day! As I was playing I was constantly caught off guard 'cause MY mind was creating ways to use it with my Kinders. We can never not think about helping kids learn in fun new ways can we? HA!